1/7 The Odishi dance recital that closed day one. 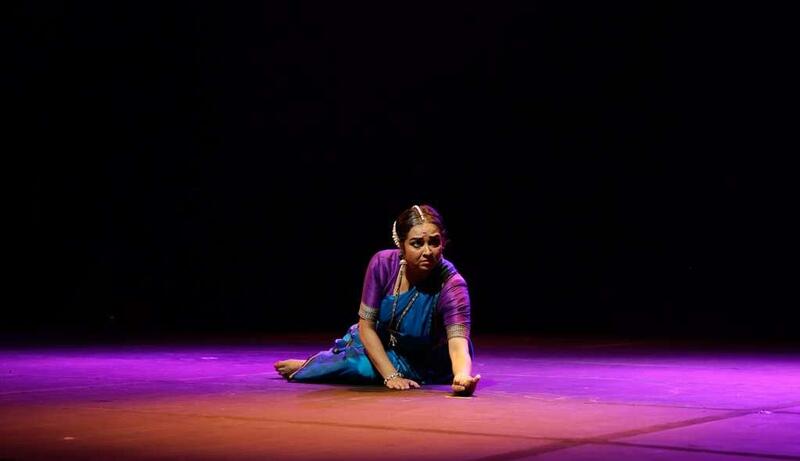 2/7 The Odishi dance recital that closed day one. 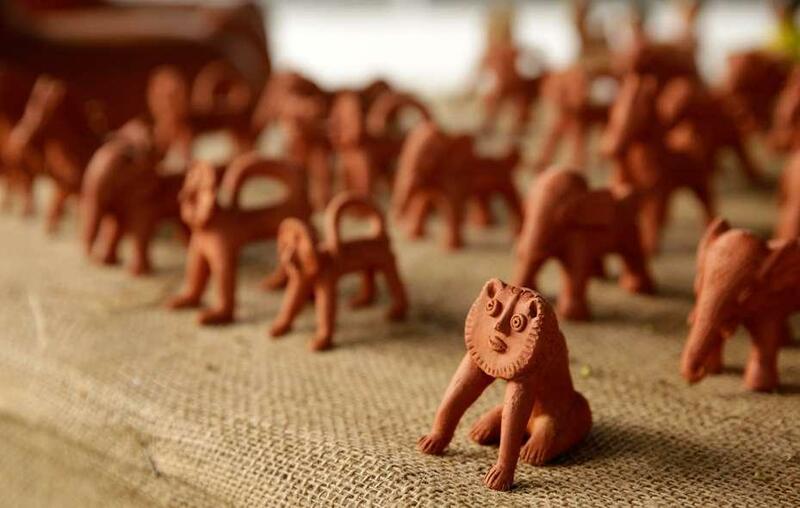 3/7 Terracotta figurines on display at IIC. 4/7 Birds, bees, flowers. All made of clay. 5/7 A potter works as waits for customers at IIC. 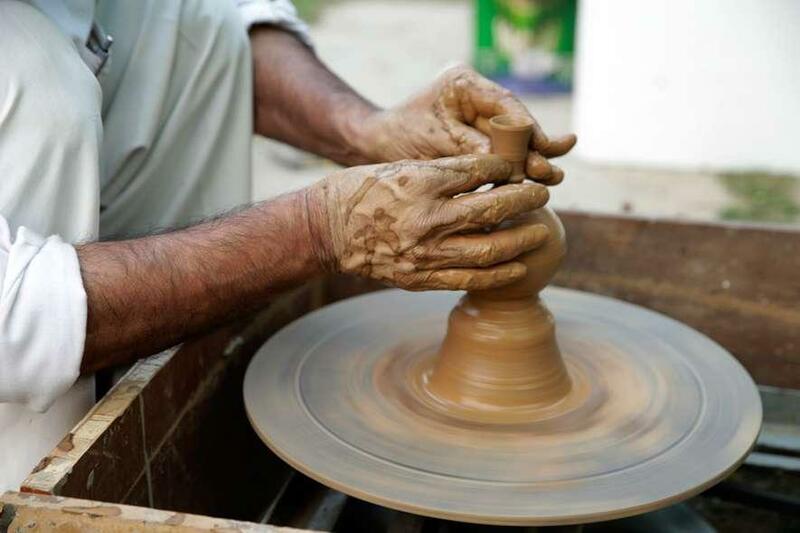 6/7 A potter on his wheel. 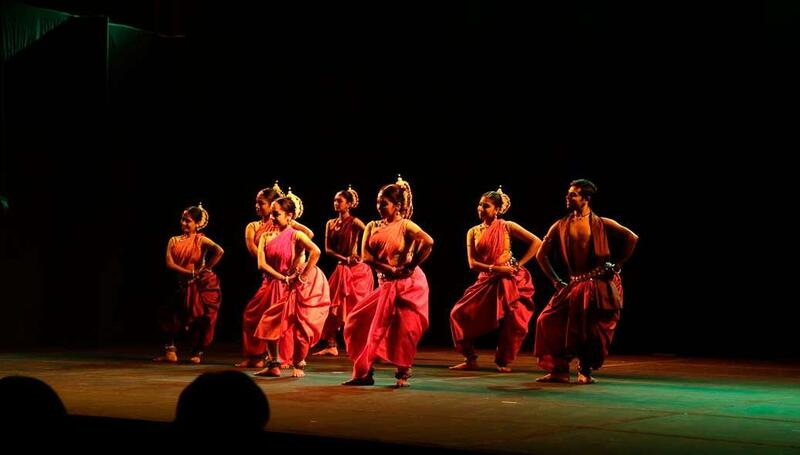 Now in its 13th year, the IIC Festival of the Arts has built a reputation for showcasing culture, both Indian and foreign. This year\'s festival, being held from the 22 October to 26 October is no different, bringing together everything from art to cinema and handicrafts. 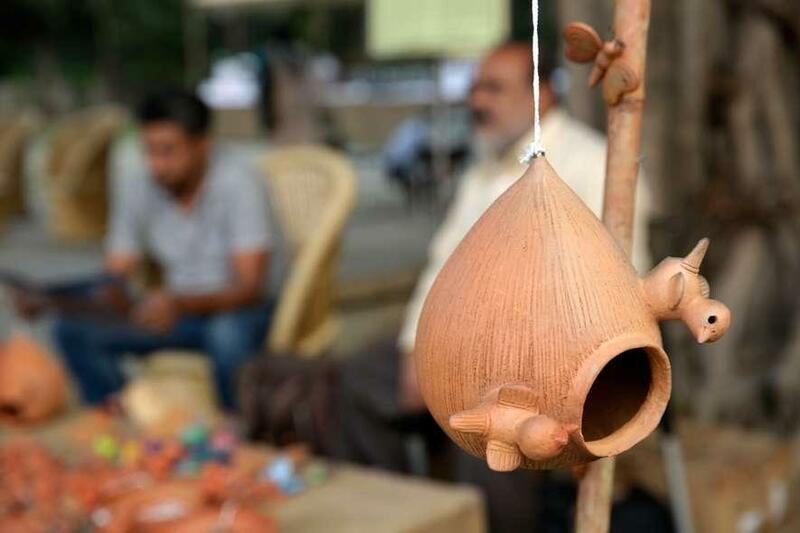 For the history buffs, the first day of the festival opened with an exhibition by the Asiatic Society of the cultural history that the society has preserved over the years. Art lovers were then privy to an exhibition of KG Subramanyan\'s works, curated by Vijay Kowshik. Some of the art on display was being showcased for the first time - a testament to the IIC\'s vision. 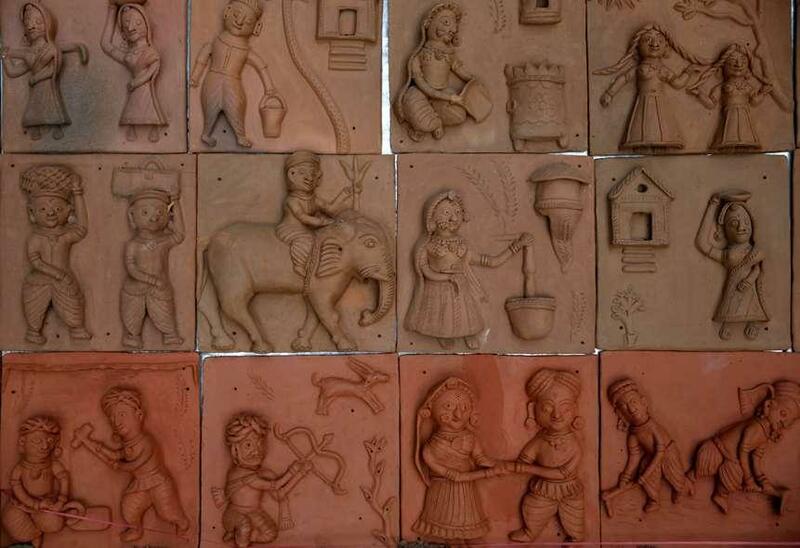 This was followed by a wonderful live exhibition of some of India\'s most skilled terracotta artists showcasing their creations and skills to an enraptured audience. The day ended with a 4-part Odishi dance performance to bring the curtains down on day 1, leaving those in attendance absolutely enthralled.